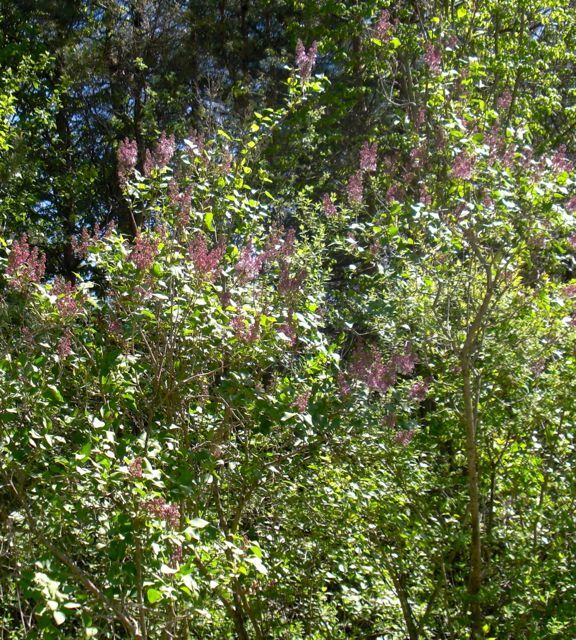 Walking daily over the past few weeks I have noticed the seasonal growth of many plants, trees, and flowerbeds that line my route. I'm not brave enough to snap photos of my neighbour's gardens, but take my word for it, I am surrounded by some very gifted green thumbs. 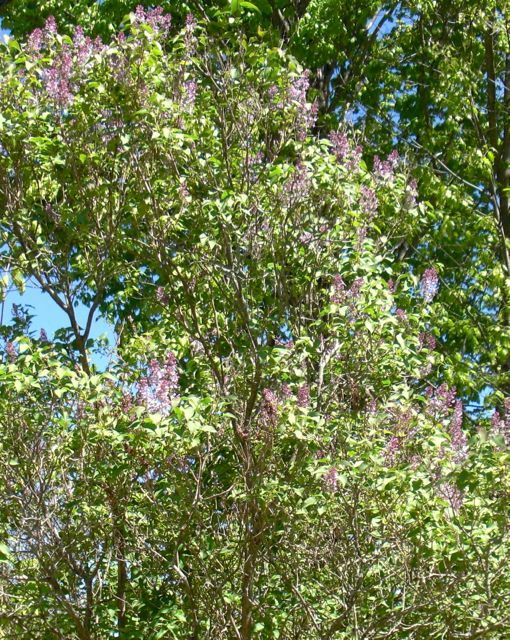 I did snap some photos of a few lilac bushes that line the road. 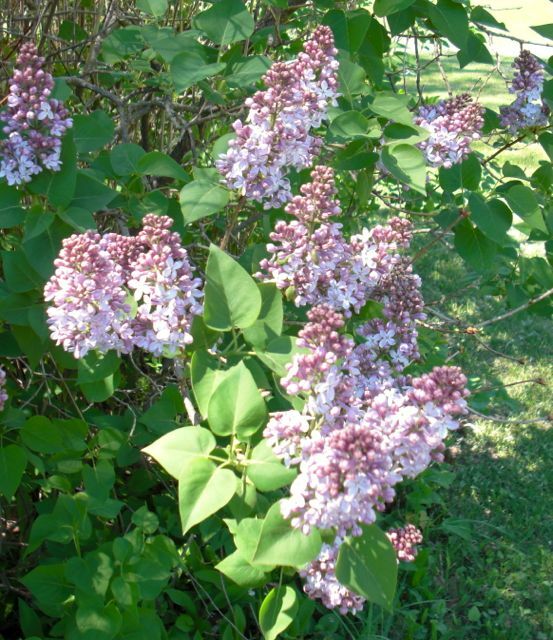 We had a number of lilacs on the farm where I grew up and I just love them. They have such a beautiful smell that always reminds me of home. I enjoy seeing them every year- lilacs are such a welcome sight!